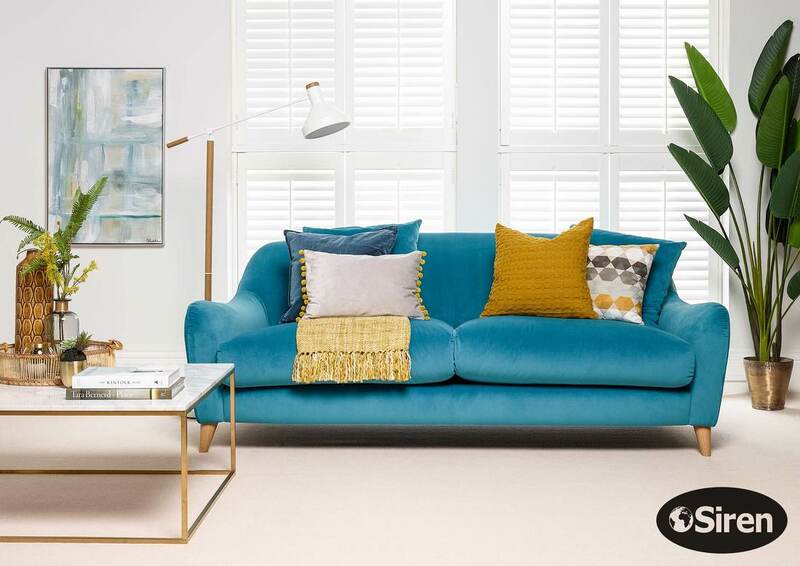 ​​Siren Furniture Limited was established in the year 2000 as a design house, importer and wholesaler of Upholstered Furniture to the UK market. Since then we have supplied furniture to a wide range of customers, from department stores, major home furnishing groups through to independently owned speciality furniture stores. We design and manufacture a wide range of upholstered furniture, in a multitude of styles. To see a selection of the kinds of pieces we can produce, take a look at some of the ranges we have to offer.